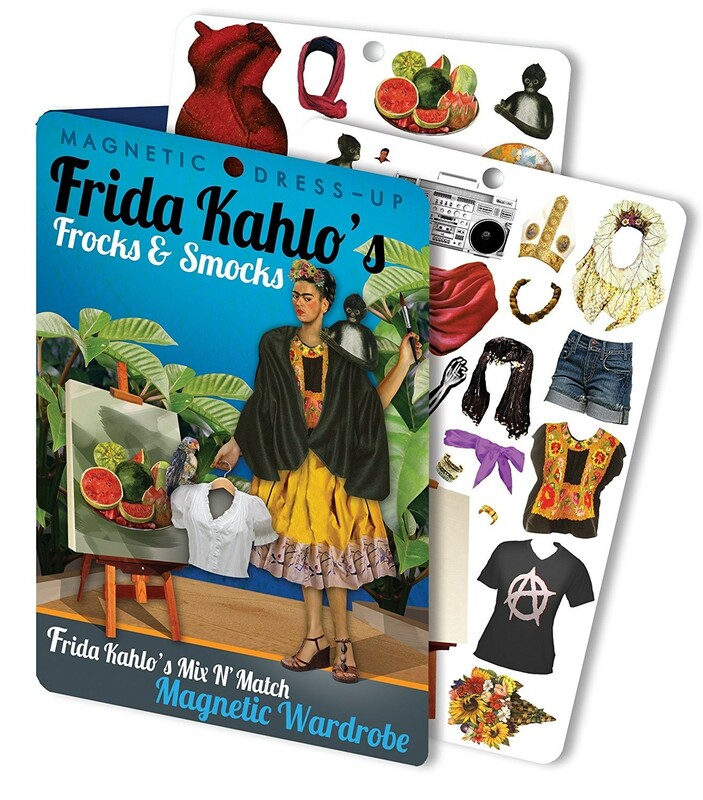 Groundbreaking artist Frida Kahlo was famous for her use of color — and now you can experiment yourself by mixing and matching wardrobe pieces with this magnetic dress-up set from the Unemployed Philosophers Guild! Two sheets of clothing and accessories allow you to change things up on your fridge, filing cabinet, or magnet board. 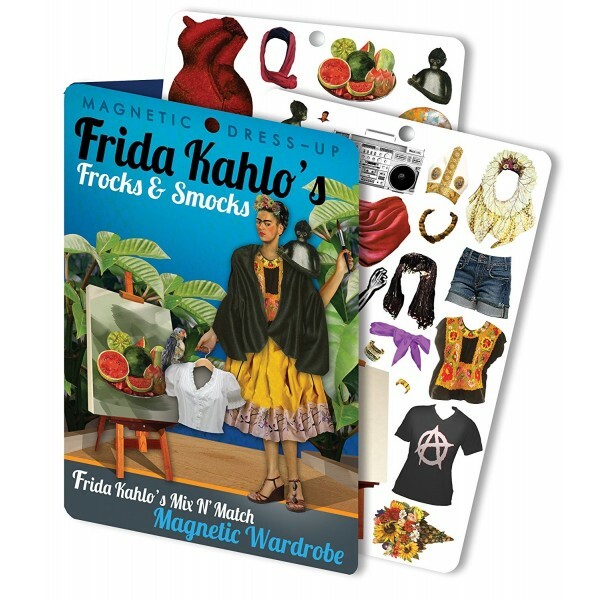 It's a quirky and fun choice for any Frida fan. 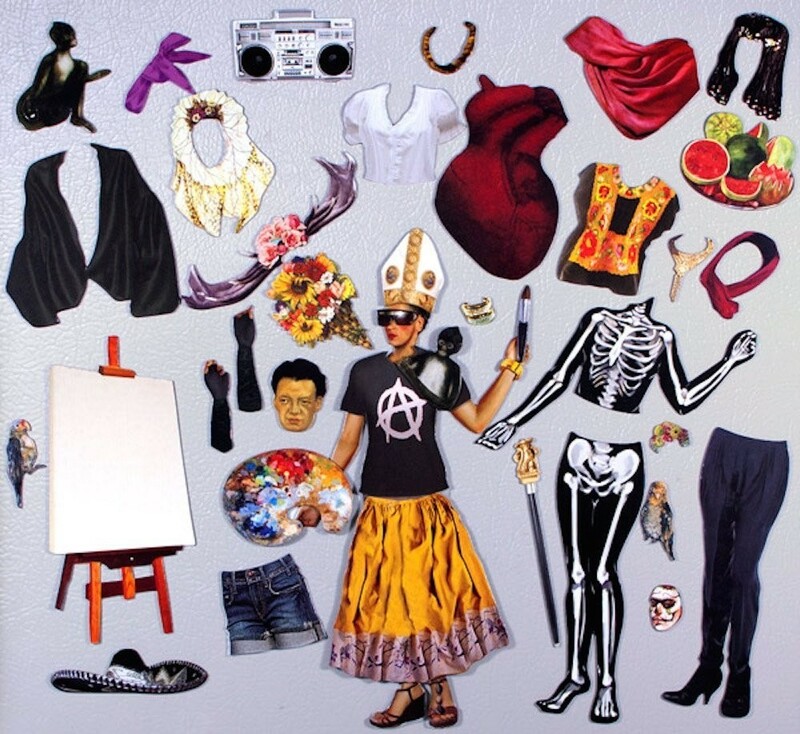 For more products featuring this groundbreaking artist, visit our Frida Kahlo Collection.